The key to a piece of meat is both quality product and mindful preparation. 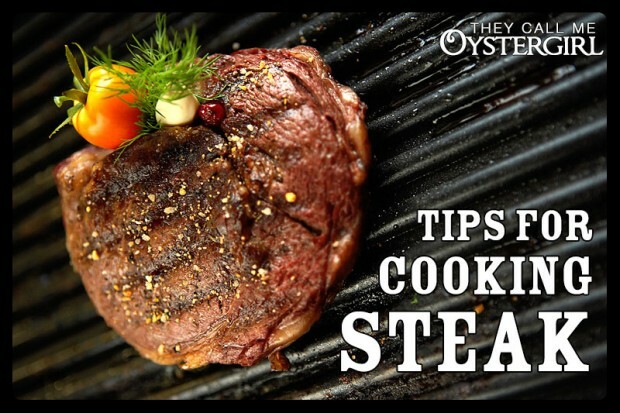 Cook it so it’s tender and juicy, not dry and chewy. Make a rub/marinade and let it hang out for as long as possible (starting the night before you’re planning to cook it is good). In something with some vinegar and citrus. Pickle juice is a good marinade ingredient. Brown it (in coconut oil is good) on a high heat briefly to lock in juices, then lower the heat, cover the dish, and slow-cook it for a while. PS. My favorite steak to cook is skirt steak. It’s nice and thin. It’s perfect to cube for a stew. Could you elaborate, please, Mr. Beck? Slather with rendered pork fat mixed with garlic and rosemary. Take your fat back and cook down gently in cast iron to melt out fat. This is great to cook your steaks or burgers on the flat top. You can also render the fat in a pot of water (wet method) and cook at much higher temp – i.e. slather a roast with it..